The second Building Bridges Symposium at Al-Maktoum College proved to be a success with around 50 delegates at the two-day event on November 16 and 17.  Focused on Interfaith Dialogue and Art and held in conjunction with Scottish Interfaith Week, the Symposium included guest lectures plus a range of workshops aimed at embracing diversity and tolerance, and encouraging positive dialogue between different faith groups. The College is pleased with the response to the Symposium and is grateful for its collaborations with the Centre for the Study of Religion & Politics at the University of St Andrews, the Anne Frank Trust UK, Interfaith Scotland and the Church of Scotland.